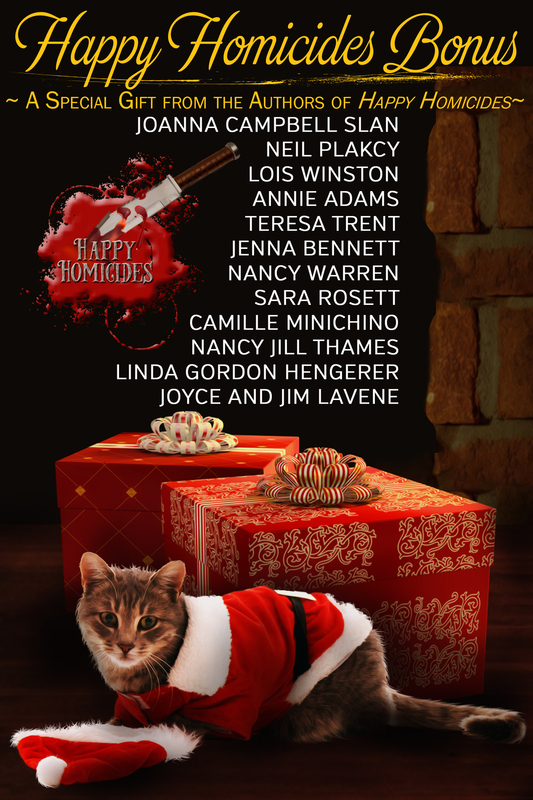 12 authors combine to ring in the holidays (and not just Christmas!) with Cozies for every taste, and authors you can rely on to deliver the thrills and ratchet a suspenseful plot while making readers empathize with the characters ( in some gorgeous settings, too). Don’t miss out! 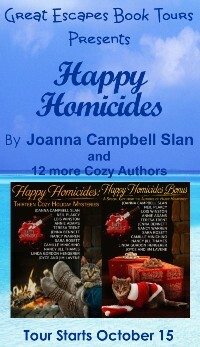 Wonderful stories by a superb group of authors, you cannot go wrong with HAPPY HOMICIDES. It’s a must have collection for every mystery reader. 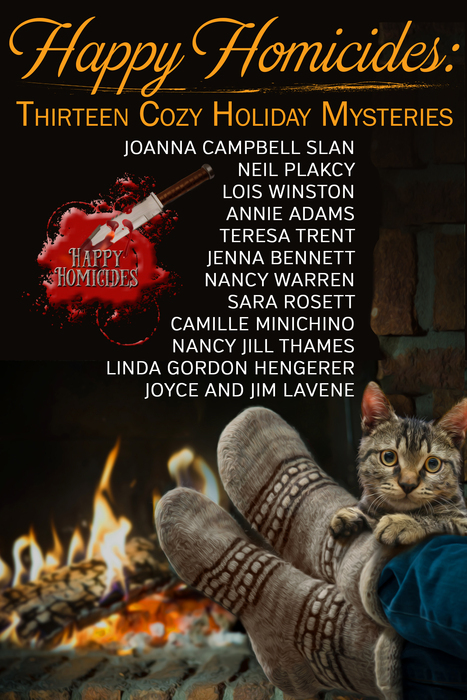 If you enjoy Christmas stories and mysteries, this anthology will be a great way for you to get into the holiday spirit. Each short story/novella will help get you in the mood for Christmas. There is a lot of variety here…definitely something for everyone. Each story, though not a full length novel, was so well written it felt complete. That shows the talent of these authors, giving you a beginning, middle, and end, in a limited amount of words. This is a must read for anyone who loves holiday related mysteries. 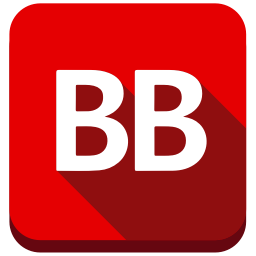 The short story format makes it easy for you to get a taste of several different authors and their mysteries. It would make a great stocking stuffer for any mystery lover. I’m not sure if I can pick out which one was my favorite because they were all good. Although I had read books by a few of the writers, this boxed set presented a great chance to try some new authors. And with so many well written and diverse stories to choose from, any mystery lover is likely to find all or many of the selections to his/her liking. There are several somethings for everyone in this collection. Personally I was blown away by each and every contribution. The combined talent of these authors is OFF THE CHARTS! Amazing!!! Let’s just say there’s something for everyone here, from poisonings to stolen jewels, mob hits to dognappings and of course, a few murders topped off with a little romance. There’s even cookbook theft for people like Bubby who would commit murder over recipes. Not Available for Sale or Pre-Order Yet. A holiday bonanza! A collection of traditional mysteries to celebrate the holidays, written by by thirteen bestselling and award-winning authors. Heartwarming, brain puzzling, craft-centered, and character driven reads that’ll keep you entertained for hours. Nearly 800 pages of reading material, plus a special Recipe and Craft Bonus. Kiki Lowenstein and the Rowan Branch – (Joanna Campbell Slan) When Horace Goldfader is accused of murder, Kiki learns how difficult it can be to maintain peace on earth—and to keep her deathbed promise to her late friend, Dodie. Cara Mia Delgatto and the Misdirected Gifts — (Joanna Campbell Slan) Two waylaid items cause Cara to take a break from her booming retail business and follow her heart. Can a sprinkling of holiday magic create a “happily ever after” ending for all involved? The Christmas Dog — (Joyce and Jim Lavene) A woman running from her deadly past finds hope, and a dog, at Christmas.